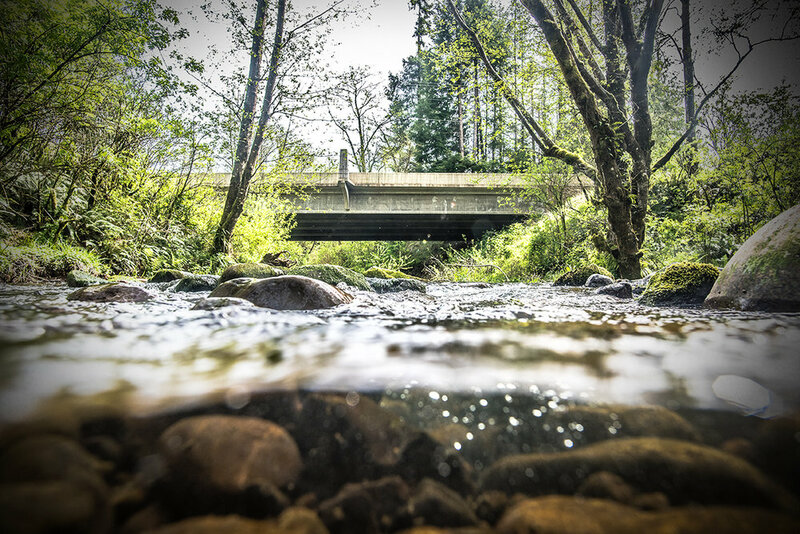 This unprecedented effort restores access to almost 180 miles of blocked habitat throughout six major salmon & steelhead rivers of Oregon’s North Coast. Using a strategic, scaled approach to maximize benefits and minimize costs, a unique, community partnership will deliver a portfolio of 93 projects in 10 years. 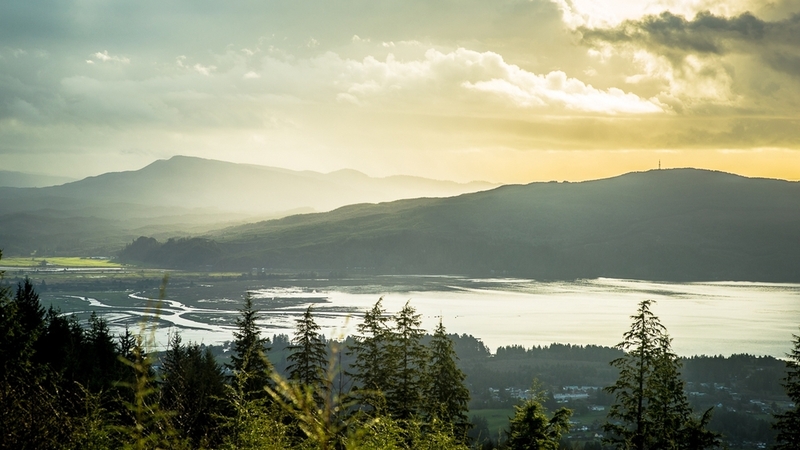 Their completion will reconnect historic habitat, reduce chronic flooding, improve recreation opportunities and stimulate the local economy, both now and for the future.